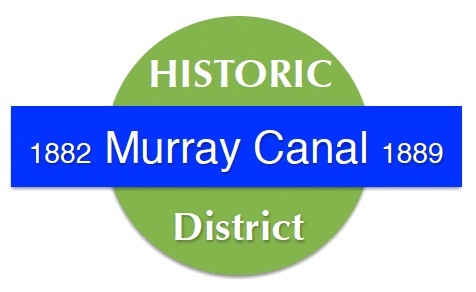 The Historic Murray Canal District is a non-profit, non-governmental organization established by Dave Dingle in February 2014. Its’ goal is to enhance the quality of life for Canal District residents and the experiences of our visitors. 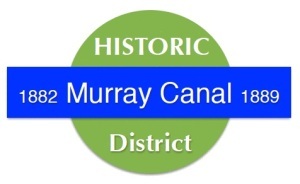 Until December 2013, the group was named the Murray Canal District Organization. The name was changed to Historic Murray Canal District to reflect its primary initiative of elevating the heritage status of the Parks Canada Murray Canal as a means of ensuring it attracts a fair share of Parks Canada resources.